It’s important to have the right equipment when it comes to fire safety. But that equipment is useless if it’s not installed and maintained properly. Let the experts at Blackstone Fire Protection LLC come by for assistance. 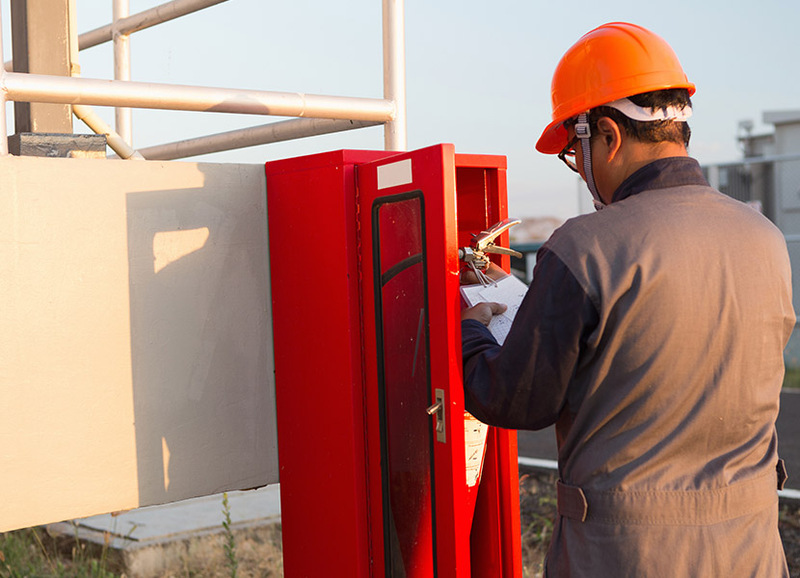 Specializing in installation & maintenance, design engineering, and inspection & testing, our fire protection services will make sure your systems are working right. Choosing the right fire protection system is an important choice that shouldn’t be taken lightly. After all, when disaster strikes, you can’t risk your system failing to activate when you need it most. Call us for installation & maintenance to make sure everything is functioning properly. Placement is a crucial component of installation, but there are many other factors to be aware of as well. Response times, temperature fluctuations, backup power, and much more are taken into account when we install a product. 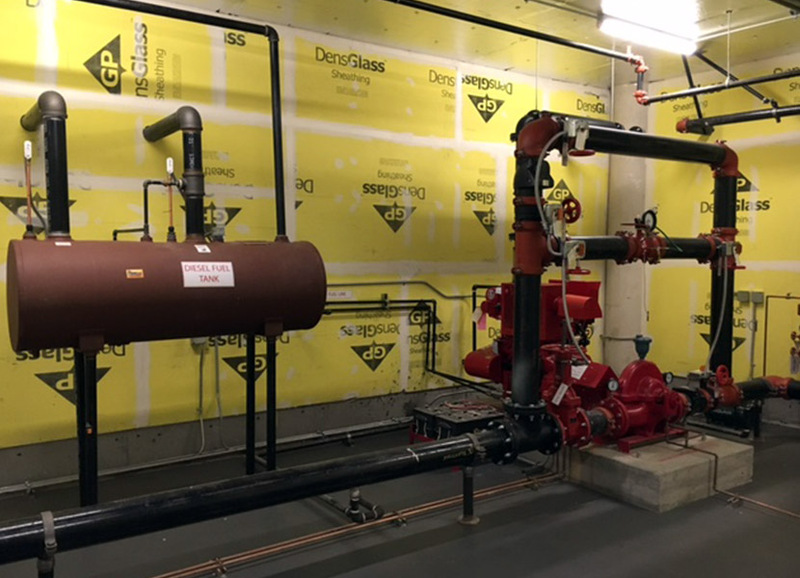 Sometimes, a typical fire protection system isn’t enough. You may have an unusual building setup or need a combination of one or more systems. Our design engineering team can help. Using advanced software, our skilled team will create a simulation with CAD designs to demonstrate ideal system types and placement. After your approval, we’ll send the installation crew to your property to make the design come to life. 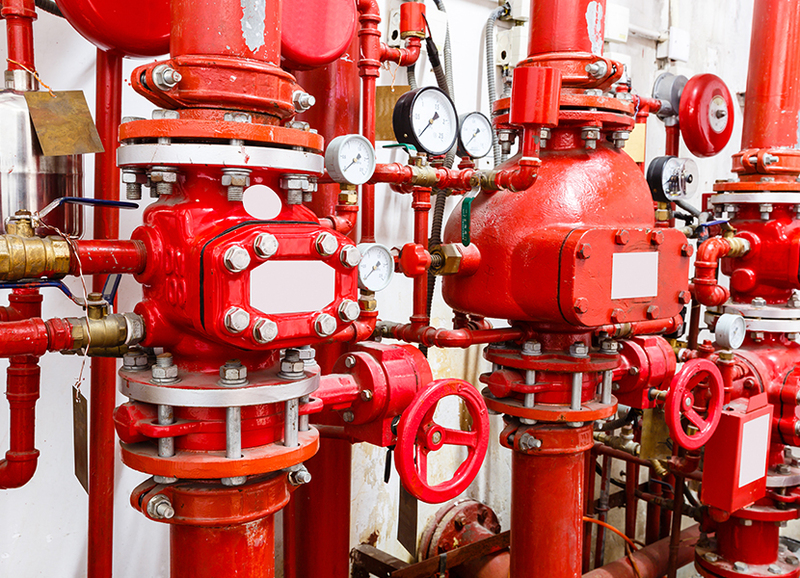 Fire systems need regular testing to make sure that nothing is going wrong. However, you wouldn’t want a sprinkler system going off in a computer room or have the fire department show up at your front door! As professionals in fire protection and safety, we know the proper procedures for inspection & testing for your fire systems. This includes alerting the authorities as well as following NFPA 25 protocol to test water-based fire systems. And if anything isn’t working properly, we’ll make it right.